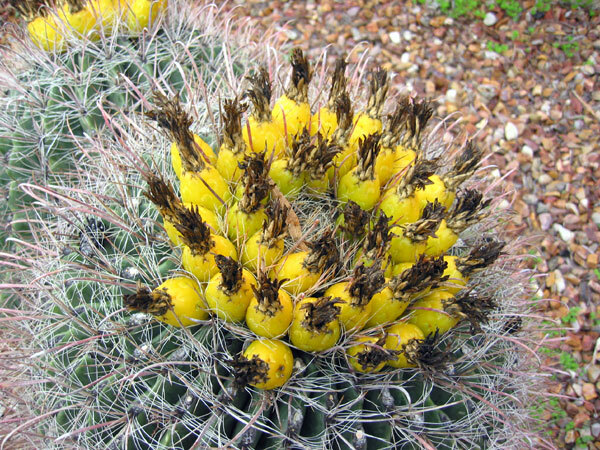 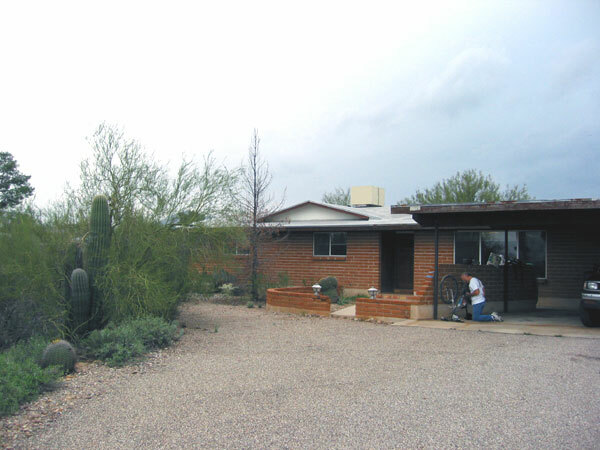 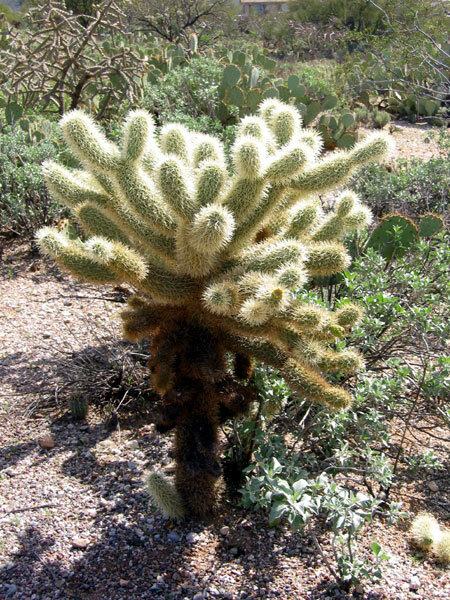 Pete had a barrel cactus with ripe fruit in his front yard. 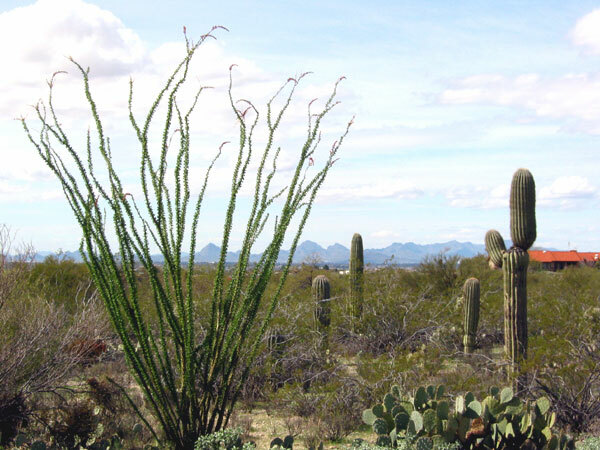 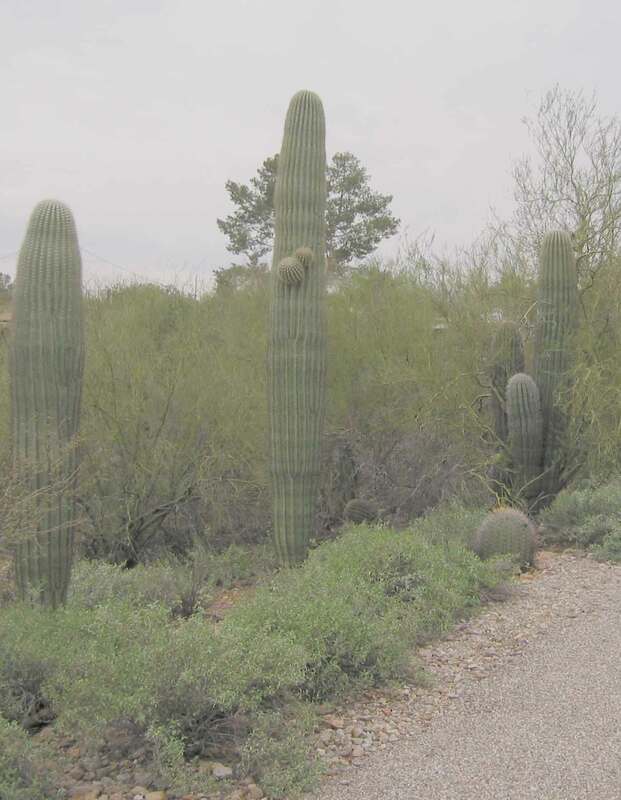 I visited Saguaro National Park -- but just to take pictures at the visitor center. 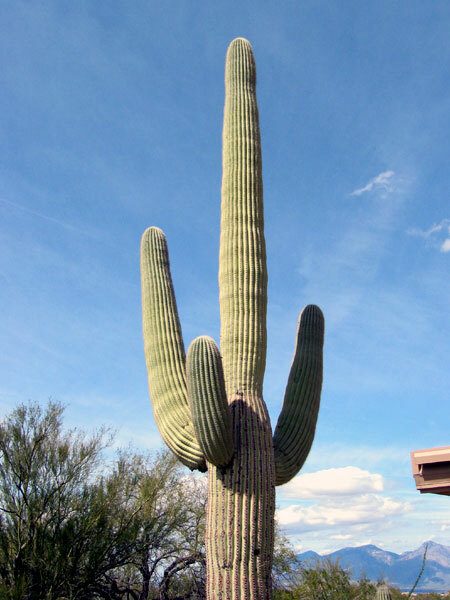 At the bookstore, I was able to purchase Squirrels of the West.